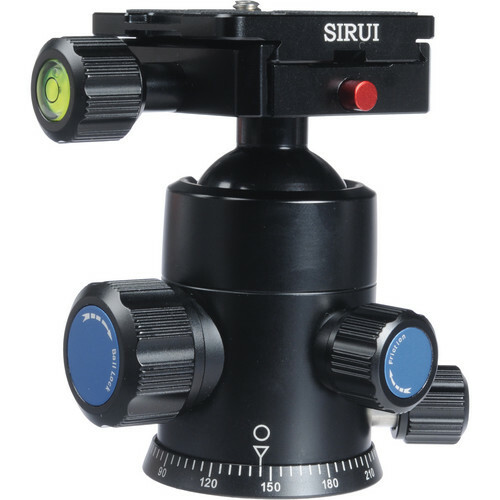 I have relied on my Sirui T-025X for many years. I like that it is very lightweight and folds down to only 30 cm. I don’t travel extensively, but when I do I have no hesitation in adding it to the bag. It is also not intimidating when occasionally used for family dinner picture. The C-10X ball head that come with the tripod is also decent. My main complaint about this kit is that the height fully-extended, is still not enough for a tight head shot. In addition, I recently begin to set up a small home studio. In this environment, the same lightness that is a boon for travelling can become a big source of risk. I already had an accident once and damaged both the lens and camera body, although only at cosmetic level. 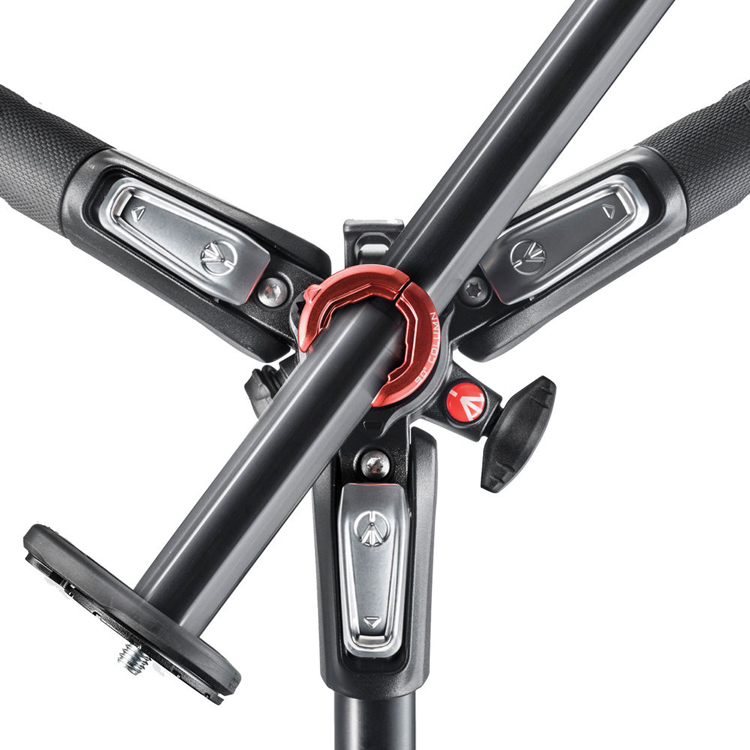 That incident was partly due to my reliance on drop notch rather than an L-Plate, but it has to be said that a sturdier tripod might not have fell down as easily upon getting bumped. Since then, I have upgraded my main body from the GX7 to a GH4, adding 158g to the load. Yesterday, I did a quick session in the studio with the GH4 and Nocticron 42.5mm, and this combination in portrait orientation on the T-025X gave me several panics walking by it. The thought of my 4-year-old tripping the whole set-up over crossed my mind several time. Which lead me to ordering the Really Right Stuff L-Plate for GH4 today, after putting it off for several months. I did seriously consider their tripod and ball heads too, as they are highly praised by everyone. But wow, they are so expensive for an amateur like myself. To get to my eye-level, I would have to get the TVC-34L ($1,045). Adding the second-smallest ball head, the BH-30 ($275), shipment to Thailand ($105), and the weakening Baht and we are talking about a sum that can be better spent elsewhere. With shipping costs and the 2-3 weeks wait, I decided to rule out ordering oversea and just check out what is available locally. I set out to find a combination of tripod and ball head that is complete overkill in terms of stability. (weight rating does not mean much when wandering toddler is part of the equation) This will also stay in the house almost exclusively, so light weight is not a criteria. In fact, heavier is better, which means aluminium. I know it does not dampen vibration as well as carbon fibre. But that is not its purpose here. 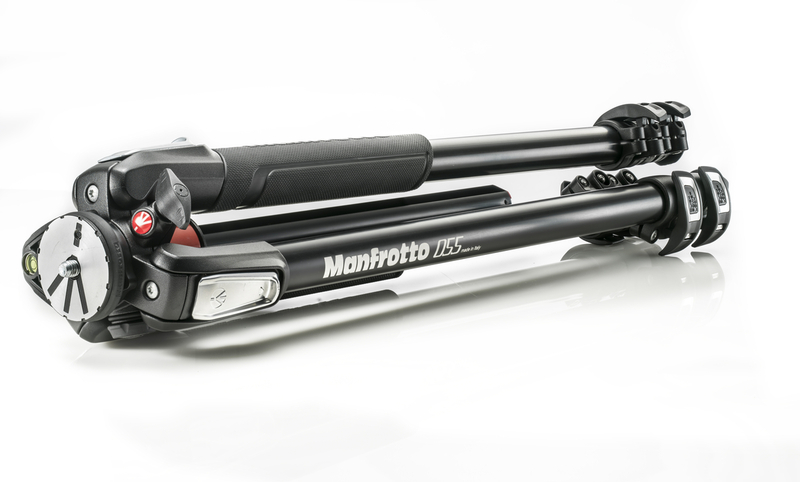 I ended up getting the Manfrotto MT055XPRO3. This basically fits all of my criteria. Tall (170 cm without raising centre column), heavy (2.5 kg), and very sturdy with 3 leg sections and wonderfully powerful locks on them.To realize just when writing this that the centre column also converts to horizontal is a pleasant bonus! For the head, I was looking for the Sirui K-40X but no shops were stocking it. In the end, I went with the smaller Sirui G-20X. I with there is a version with lever-release, rather than screw-knob, clamp. But Sirui does not make one like that. This will nicely replace the trusted, but tiny, Sirui T-025X in the studio. I look forward to shooting with them and kicking them around a bit without toppling over my camera and lens.